Choose full-sized, mature fruit with a hard, tough rind. Also look for squash that is heavy for its size. Avoid squash with cuts, punctures, or sunken or moldy spots on the rind. 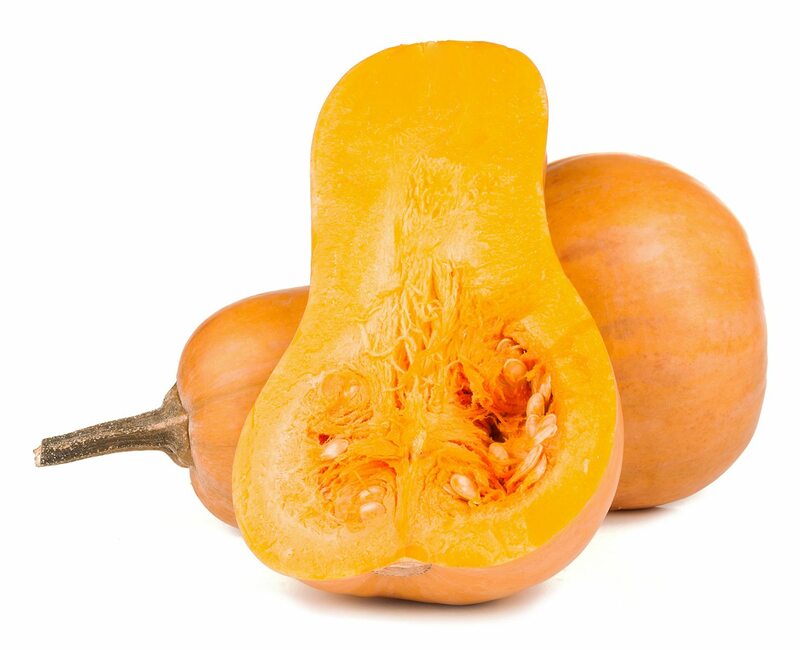 A soft rind means that the squash is not mature and therefore not good to eat.